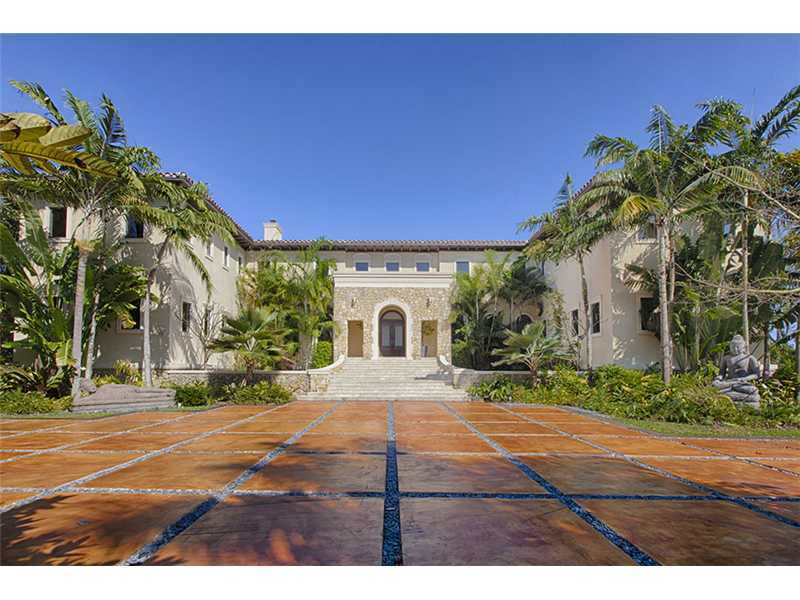 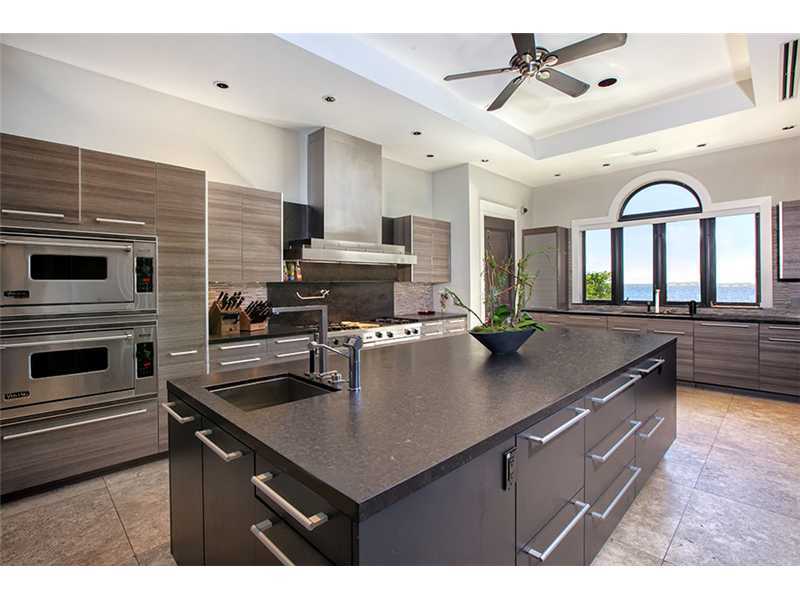 Just listed in Coral Gables is 4 Tahiti Beach Isl Rd. 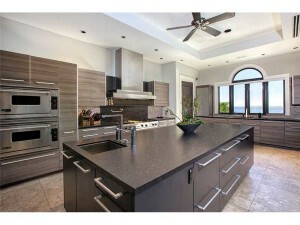 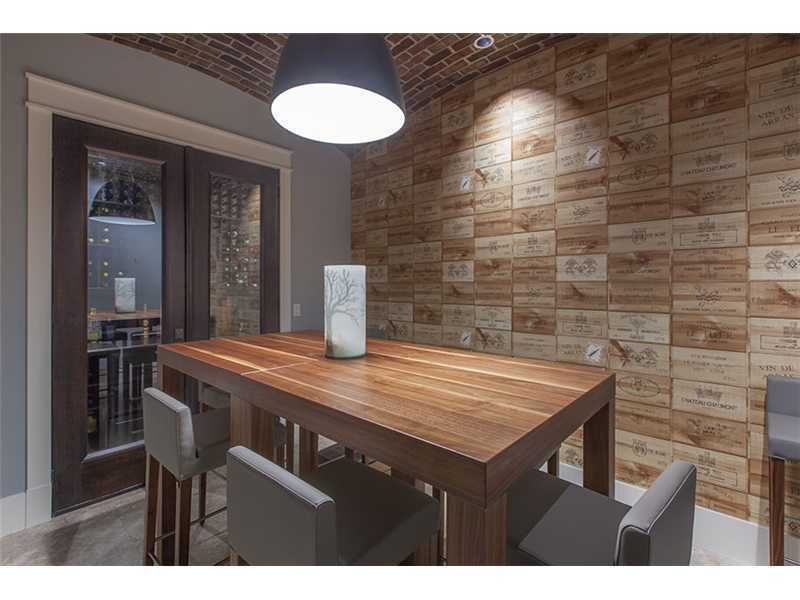 This beautiful listing can only be defined as high end luxury and world-class elegance. There is a private beach with gorgeous bay views. 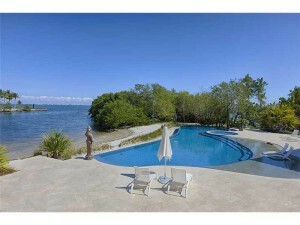 The home is situated on 1.5 acres of land and is within the exclusive gated area of Tahiti Beach. 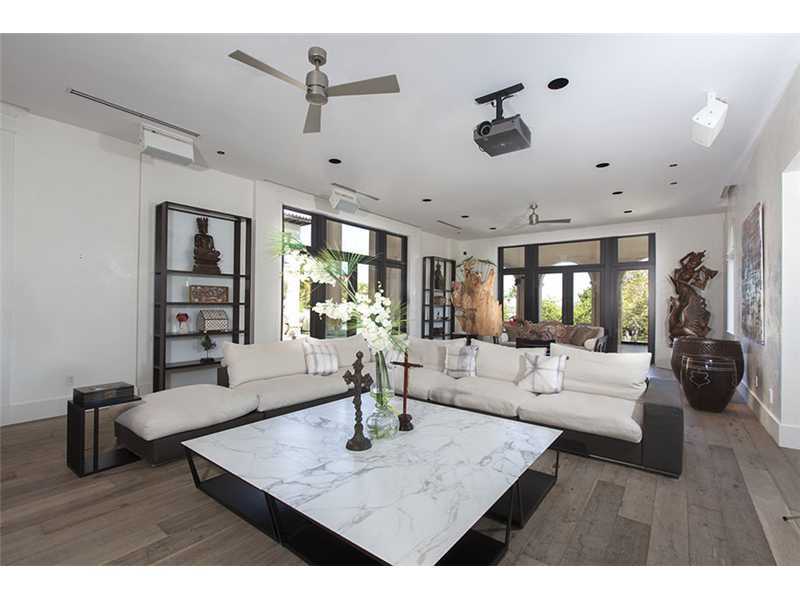 Some of the many features of the home include a wine cellar, media room with theater seating, meditation room, and an elevator.